Governor Mike Pence’s plan to expand Medicaid through a high deductible state program known as HIP is receiving resistance from the federal government. Medicaid is a low income health insurance program partnered between states and the federal government. Both states and the federal government contribute to Medicaid’s finances; individual states run the program. The Affordable Care Act expanded Medicaid as part of its effort to extend health insurance coverage to tens of millions of Americans but the Supreme Court ruled that states cannot be forced to expand their programs. The federal government covers 100 percent of the cost of Medicaid expansion in its first few years. Starting in 2016, the state share will increase until the federal government covers 90 percent of the cost in 2020. Indiana — under governors Mitch Daniels and Mike Pence — has refused to expand Medicaid to low income, costing the state billions of dollars that would otherwise go to health care providers. 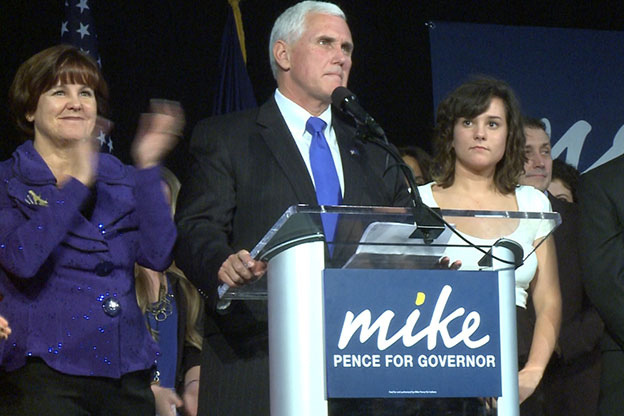 Pence has proposed adopting the Healthy Indiana Plan (HIP) instead of Medicaid. HIP is a partially publicly funded program that uses private insurers to provide the insurance coverage and forces low income residents to pay premiums, high deductibles and co-pays. 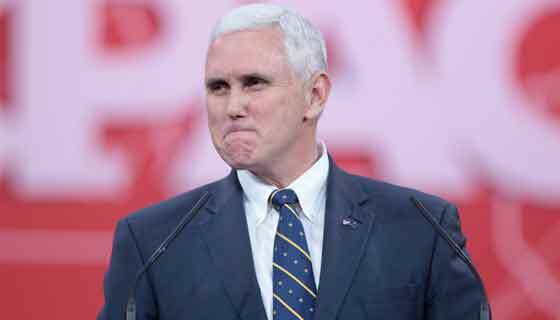 Pence’s proposal — HIP 2.0 as it is being called — would eliminate traditional Medicaid in Indiana. It would create two different options: HIP Basic and HIP Plus. HIP Plus provides dental and vision care in addition to health insurance, but requires monthly premium contributions and a high deductible. Traditional Medicaid already provides these services. Both plans would be available to those earning less than 138 percent of the federal poverty line. Members with incomes between 100 percent and 138 percent of the poverty line will only be eligible for HIP Plus, meaning that they will be required to pay monthly premiums or they will lose their coverage. It is not clear where things will go from here if the federal government rejects the HIP 2.0 proposal based on its strict premium and high deductible criteria. Indiana is already the only state among its neighbors to refuse Medicaid expansion. Illinois, Kentucky, Michigan and Ohio have all expanded Medicaid under the Affordable Care Act. Two of those states — Michigan and Ohio — have Republican governors who adopted the Medicaid expansion. Michigan Governor Rick Snyder is in fact running on Medicaid expansion in his re-election campaign. For Pence, the issue is politically complicated. A rejection from the federal government would only serve to highlight the governor’s refusal to expand Medicaid in Indiana under the rules that the federal government requires, denying health care to hundreds of thousands of Hoosiers. Premiums and high deductibles are a barrier to health care access that the feds do not appear willing to make. On the other hand, Pence is considering a presidential run. Expanding Medicaid is largely derided in conservative circles. Having his plan rejected might not be the worst thing that happens to him — politically speaking. Pence can then say that he tried his best and move on without doing anything to expand Medicaid. It would in many ways be a political win-win for the conservative presidential aspirant — shirking responsibility for the result while taking credit for the proposal — even while Hoosiers needing health insurance ultimately lose out on coverage.